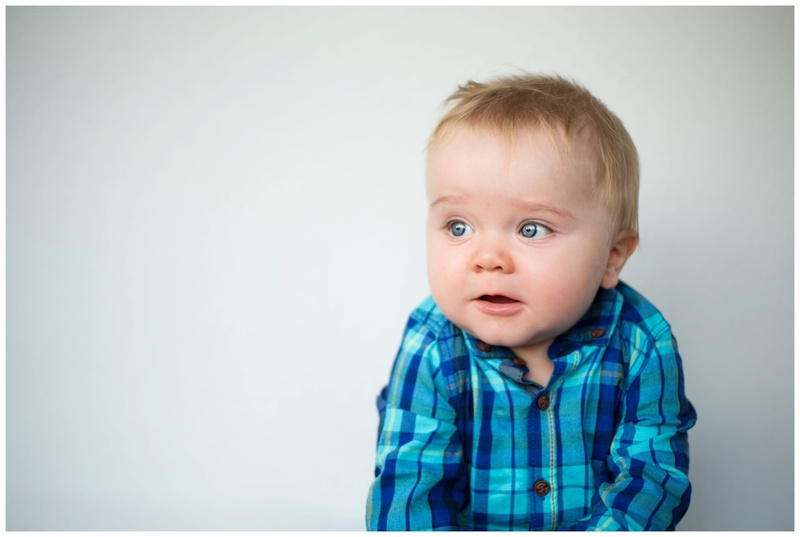 Next up we’ve got little Luke’s Baby Photography Preston. Luke’s mum booked me for a home sitter session as she hadn’t had chance to have a newborn session when he was small. 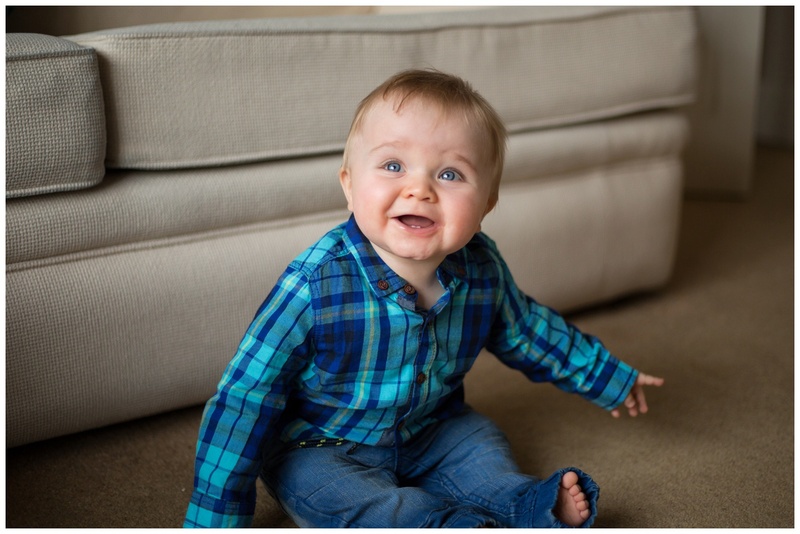 I went to Luke’s grandparents house and set up the home studio in the living room ready for this little cuties session. I offer home newborn & baby sessions anywhere in the Lancashire and Manchester area or the option of coming to the studio in Accrington where there’s lots more backdrops and posing aids to choose from, most people choose to come to the studio but for some people the convenience of a home session is great and can help settle little ones. Sitter sessions usually take place around 5-9 months old when baby is sitting but not yet crawling. 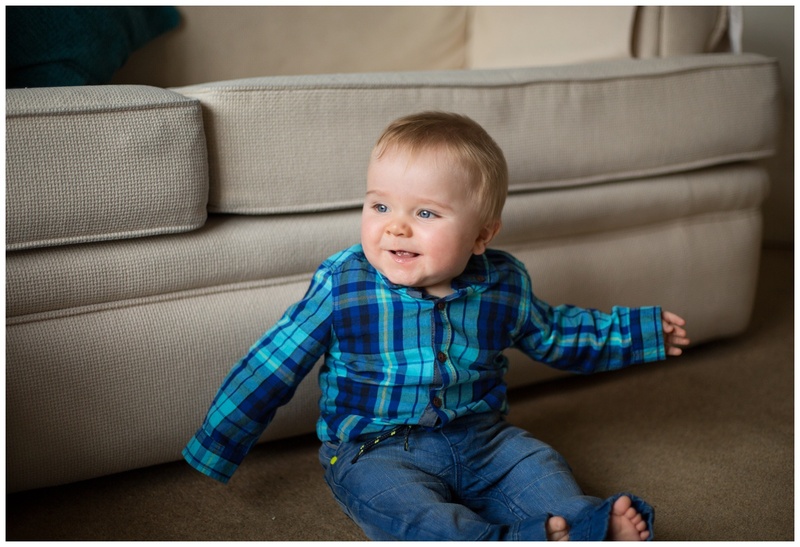 The reason for this is that when they can sit unaided but aren’t able to crawl away, they usually keep still! As cute as it is when baby starts crawling, they can be extremely challenging to capture as they just want to crawl toward the camera. Having said this, i do offer sessions for babies who are crawling and we tend to sit them in buckets and baskets to slow them down a little! On the day of his baby photography session Luke was feeling a little shy so took some coaxing from mum to sit on the bean bag on his own. I often wonder what babies think as the situation must feel a little strange for them. Usually after ten minutes of my silly voices they’ve realised this could be fun and we get some lovely smiles. I managed to capture Luke around the home and also some more studio style shots on the backdrop which made his gorgeous blue eyes sparkle! I loved meeting this lovely family. For more information on sitter sessions check out the session information pages and gallery.